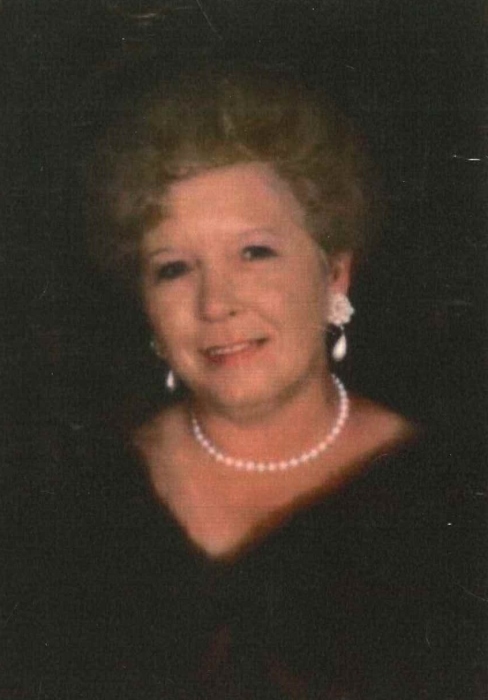 Mrs. Betty Jean English Pruitt, 73, passed away, Thursday, November 01, 2018, at her residence after an illness. Born on January 7, 1945 in Bennettsville, SC she was a daughter of the late Mable Loise English. Mrs. Pruitt was a member of Blenheim Church of God. She worked for ABB in Florence, SC, where she was an Assembly Tester. Mrs. Pruitt loved the Lord and trusted in him for everything. She loved her children and grands and cherished her time with them. She loved her church family and enjoyed the services they held in her home. She enjoyed fishing, traveling with family and friends, cooking food for fundraisers to help the sick and needy. She was also, an Elvis and Dallas fan. She leaves behind to cherish her memory; sons, Frank Melton Pruitt, Jr. and wife Denise of Bennettsville and Roger Lynn Pruitt and wife Rita of Bennettsville; daughters, Mable Katherine Freeman and husband Randy of Hartsville, Mary Ann Byrd and husband Wayne of Bennettsville, and Frankie Marie Hill and husband Wendell of Chesterfield; sister, Linda Lorraine English Smith of Bennettsville; 14 grandchildren and 18 great grandchildren. She was preceded in death by her mother listed above. A funeral service will be held 4pm, Saturday, November 3, 2018, at Burroughs Funeral Home, with burial at Sunset Memorial Park. A visitation will be held from 6-8pm Friday, November 2, 2018 at the funeral home. Memorials are suggested to: Blenheim Church of God, PO Box 28, Blenheim, SC 29516. Burroughs Funeral Home is honored to serve the Pruitt family.